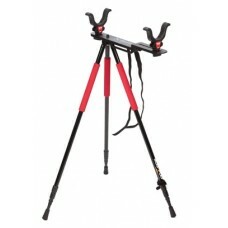 great prices and very super fast shipping.. will order from again guaranteed.. 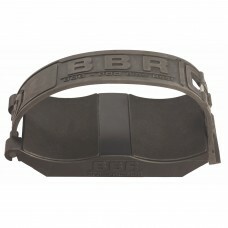 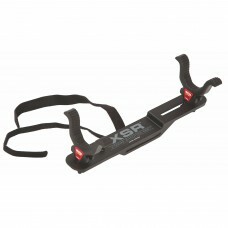 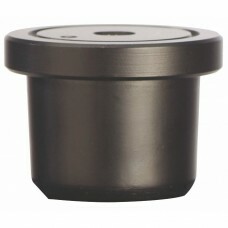 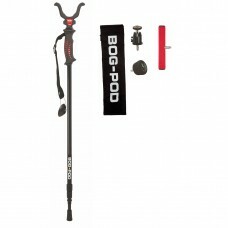 The Bog Pod Xtreme Shooting Rest (XSR) transforms your Bog Pod tripod into a portable benchrest syst.. 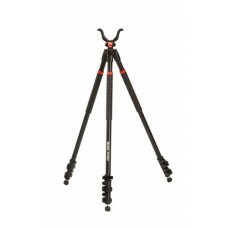 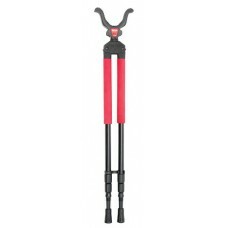 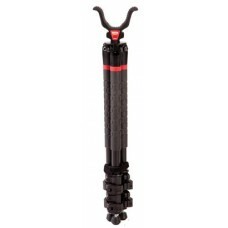 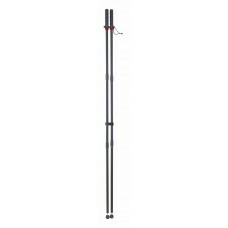 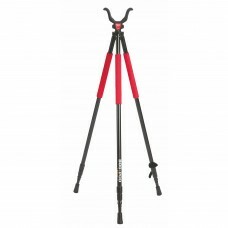 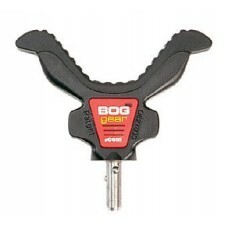 The Bog Pod RLD-3 Red Legged Devil Tall Tripod provides an easily portable, rock-steady rest for y.. 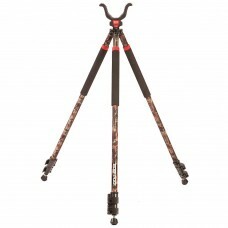 The Bog-Pod SB-2C is a lightweight, compact bipod designed to provide sportsmen with a steady shooti.. 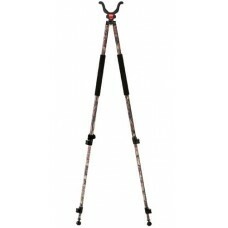 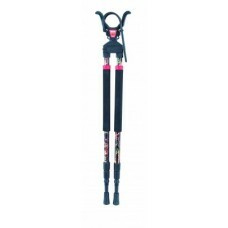 The Dead Silent Shooting Sticks bring the same trusted BOG-POD stability and durability to a coll..